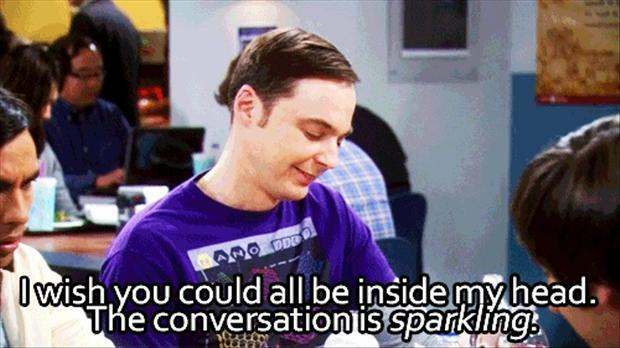 I’ve read several threads and boards online where people are debating whether or not the character Sheldon Cooper , from The Big Bang Theory, has AS. The answer is yes and there has never been any question in my mind. They don’t mention it on the show but Sheldon definitely exhibits a majority of the tell-tale traits that a male with Asperger’s Syndrome exhibits. The accuracy makes me wonder if one of the writers of The Big Bang Theory has a personal connection to the diagnosis. His knocking routine when he is outside of Penny’s door comes to mind. Also, in one episode he broke in and cleaned Penny’s apartment while she slept. In another episode he has an issue with Penny sleeping on the couch, because he wants to watch Doctor Who and Penny is sleeping in his spot. His love and knowledge of Star Trek, and comics are clues. On the show it says that he was a child prodigy that possesses an eidetic memory and an IQ of 187. He is skilled in physics, chemistry, biochemistry, biology, astronomy, cosmology, mathematics, algebra, calculus, computers, computer science, history, linguistics, and geography among other things. He also knows various languages including Finnish, Spanish, French, Mandarin, Persian, Arabic, and Klingon. Skynet Clause: Leonard will help Sheldon destroy an Artificial Intelligence that Sheldon has created that is taking over the earth. Body Snatchers Clause: Leonard will help Sheldon destroy someone who they know that has been replaced by a body snatcher. Godzilla Clause: Presumably, Leonard will help Sheldon destroy a monster that has destroyed Tokyo. Section C: Sheldon can call for an emergency meeting. 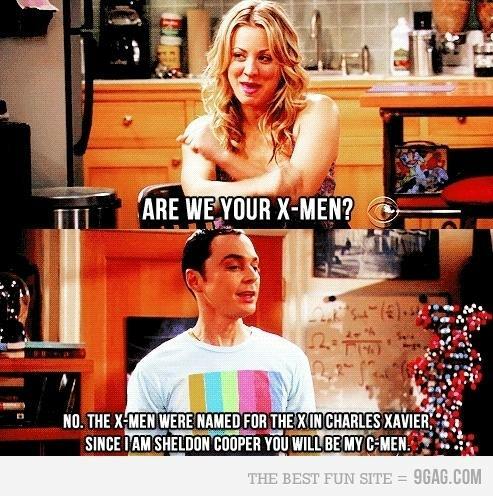 Unnamed Clause: Leonard will name Sheldon as his sidekick if Leonard obtains superpowers. Section 9: The apartment’s flag is a gold lion rampant on a field of azure and should never be flown upside down, unless the apartment is in distress. Section 9: If one of the roommates ever invents Time Travel, the first stop has to aim exactly five seconds after this clause of the Roommate Agreement was signed. 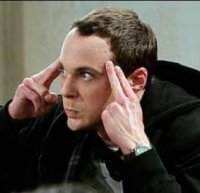 Unnamed Clause: If Sheldon turns into a Zombie, Leonard cannot kill him. [Clause] : If one of them will be visiting CERN, they must take the other roommate along. 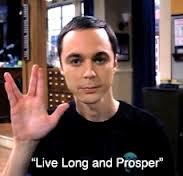 Friendship Clause: Sheldon will take Leonard swimming to Bill Gates’ house should he ever be invited. Unnamed Clause: The thermostat must be kept at 71 degrees at all times. 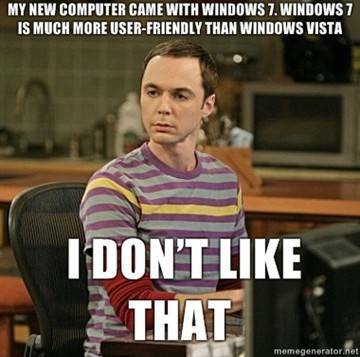 Unnamed Clause: Fridays are reserved for watching Firefly due to Sheldon’s assumption that it would be on for years. Unnamed Clause: Leonard must drive Sheldon to work. Section 37B: Miscellaneous Duties: Leonard is obligated to drive Sheldon to his various appointments, such as to the dentist. Leonard must also provide a “confirmation sniff” to tell if questionable dairy products are edible. 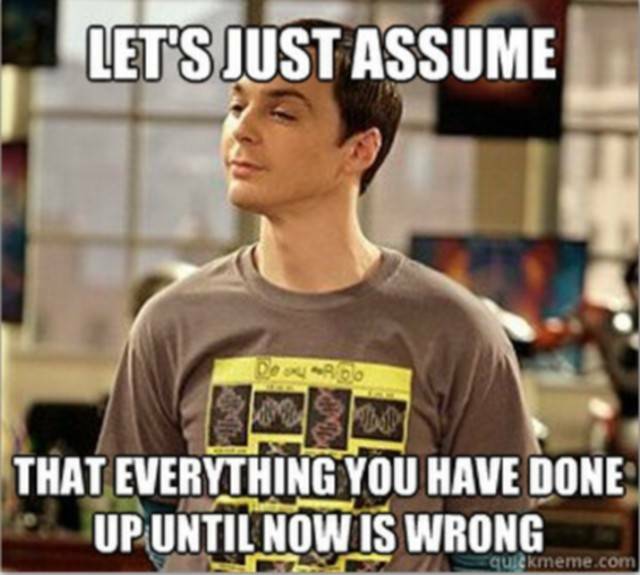 ==Addendum J: When Sheldon showers second, any and all measures shall be taken to ensure an adequate supply of hot water. Unnamed Clause: Thursday night is Jets pizza night. Unnamed Clause: Selection of a new takeout restaurant requires a public hearing and a 60-day comment period. Clause 209: Sheldon and Leonard both have the option of nullifying their roommate agreement, having no responsibilities or obligations toward each other, other than paying rent and sharing utilities. Roommate Review: Once a year (presumably), Sheldon assesses Leonard’s worthiness as a roommate. Since the “Sweaty Night of ’06”, Sheldon has control of the thermostat in the apartment, which is set at 71 degrees. 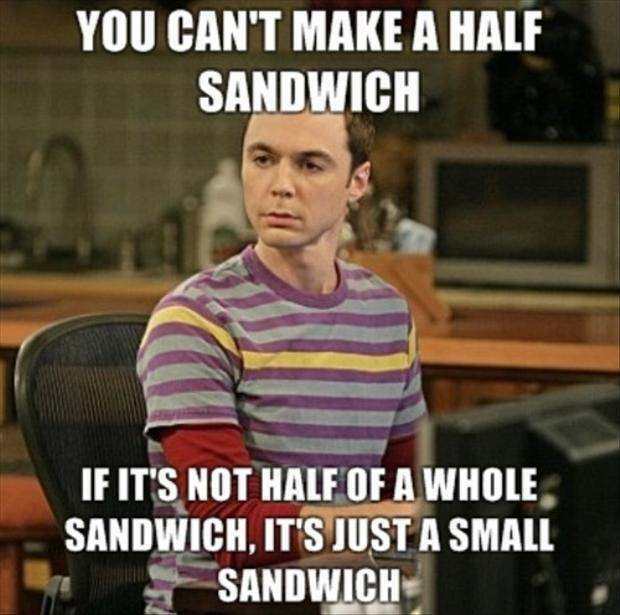 Leonard has the right to allocate fifty percent of the cubic footage of the common areas in the apartment, but only if Sheldon is notified in advance by e-mail. No “hootennanies“, sing-alongs, raucous laughter, clinking of glasses, celebratory gunfire, or barbershop quartets after 10.p.m. No.37: In the event one friend is ever invited to visit the Large Hadron Collider in Switzerland, he shall invite the other friend to accompany him. If one friend gets super powers, he will name the other one as his sidekick. If one friend is bitten by a zombie, the other can’t kill him. If one friend wins a MacArthur grant, he must mention the other friend in his speech. If one friend gets invited to go swimming at Bill Gates’ house, he will take the other friend to accompany him. 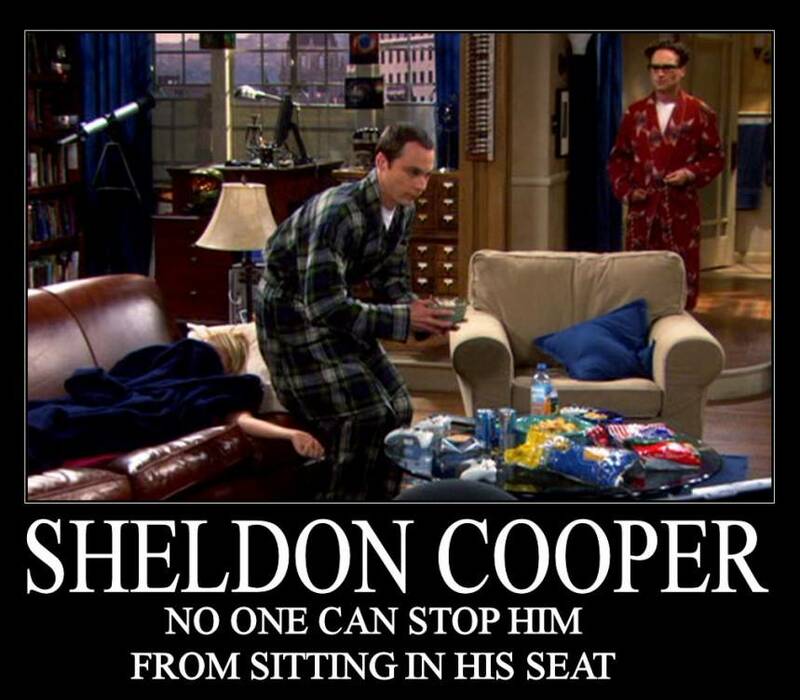 Sheldon frequently accuses Leonard of potential breaks of the roommate agreement or uses the agreement to get his way. 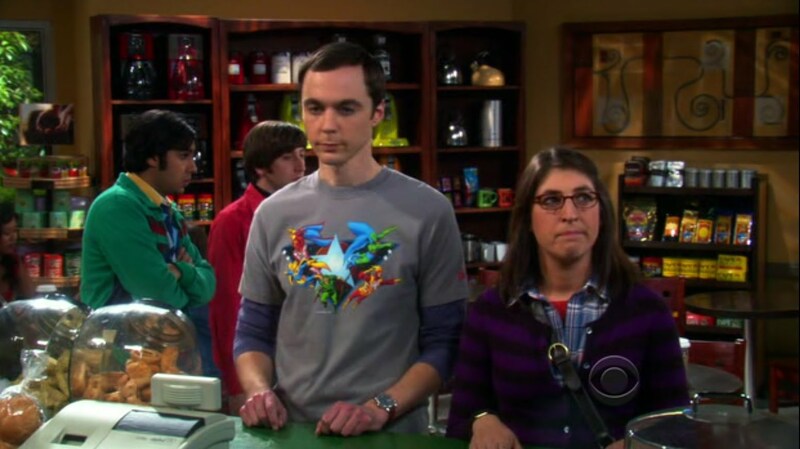 Although pets are banned under the roommate agreement (see Unspecified Clauses), in Season 4, Sheldon bought a bunch of cats, or clowder, after he and Amy went their separate ways. Leonard doesn’t seem to catch this as a break of the roommate agreement. However, Sheldon wasn’t entirely in his right mind following the breakup, and, in fact, gave the cats away after reuniting with Amy. Similarly, Sheldon was emotionally unwell when he brought goldfish into the apartment in order to make them glow in the dark (and succeeded), though this would not count as a breach as they were goldfish night lights, making them a service animal. Unnamed Clause: No hootenannies, sing-a-longs, or barbershop quartets after 10 p.m.
*Note- separately these traits may just be traits or quirks but when they are all present simultaneously it points to Asperger’s Syndrome. 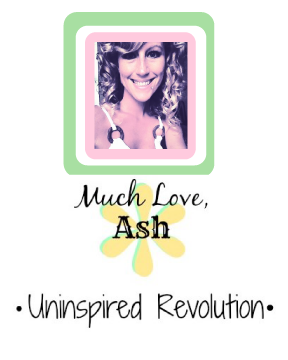 AUTISM- Your opinion is not my opinion and that’s okay. You also forget something…Sheldon can’t drive. People with autism sometimes have trouble driving. You’re right! Very good point! !